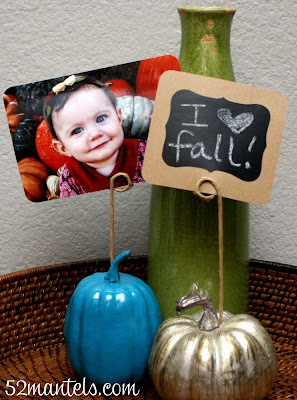 You are here: Home / DIY / Quick And Easy Fall DIY Decorations! 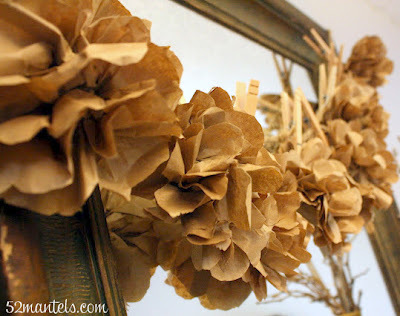 Quick And Easy Fall DIY Decorations! It’s not getting chilly here in Texas, yet, but Fall is still approaching. It was 90 over the weekend… hopefully it will cool down soon, the wind has picked up so that’s a good sign. 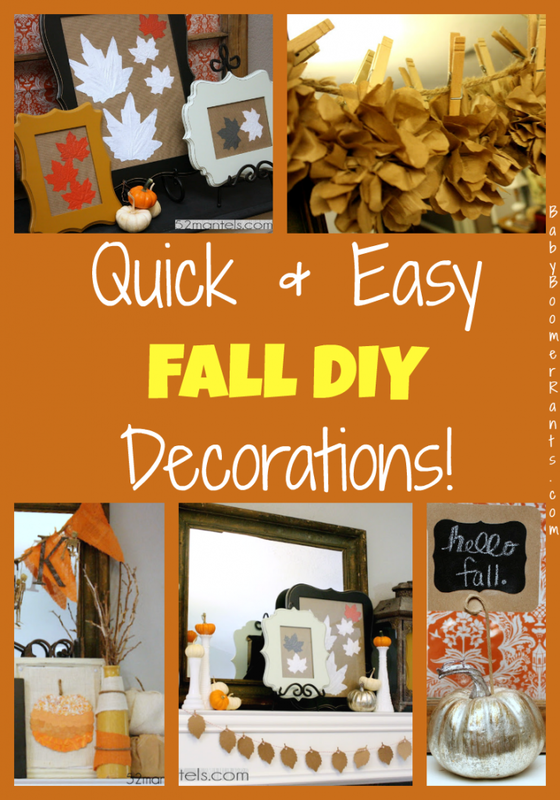 So, I thought I might share with you a few quick and easy Fall decorations you can do to get your house ad yourself in a Fall kind of mood! Emily, from 52Mantels has THE coolest stuff ever, I might be biased but, I don’t think so! She was in our youth group and best friends with our daughter when we were Youth pastors. 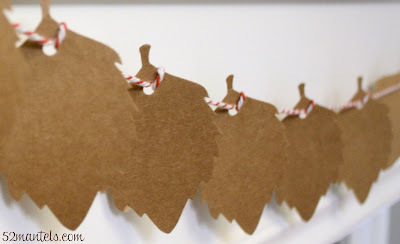 She always brings us some awesome holiday ideas – you can check some of them out here: Making A Merry Christmas. To me, Fall is the most fun season to decorate and craft for. I just love the earthy colors and elements and I LOVE that adding Fall flare to your home doesn’t have to cost a fortune! 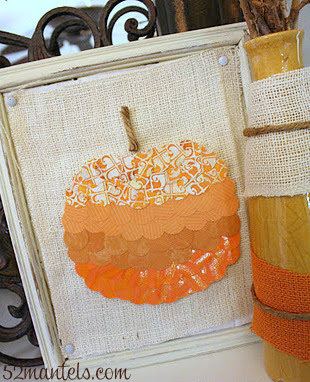 In fact, these 5 Quick Fall Crafts aren’t just quick, they’re also inexpensive to put together. You might already have everything you need in your home right now. And, if not, can you say hello dollar store!